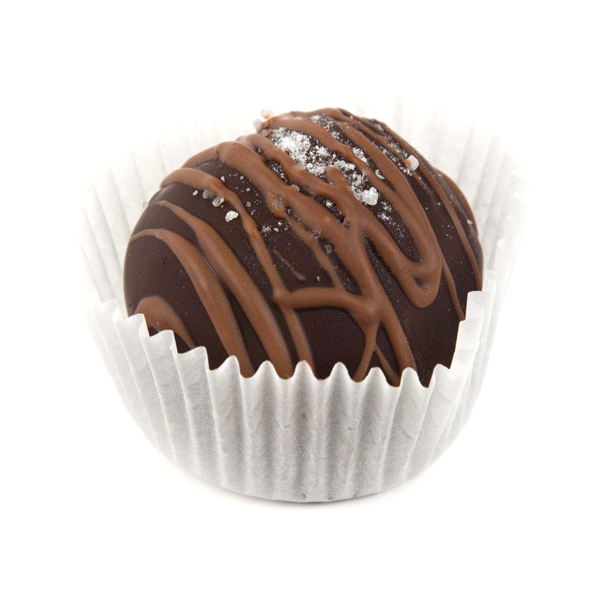 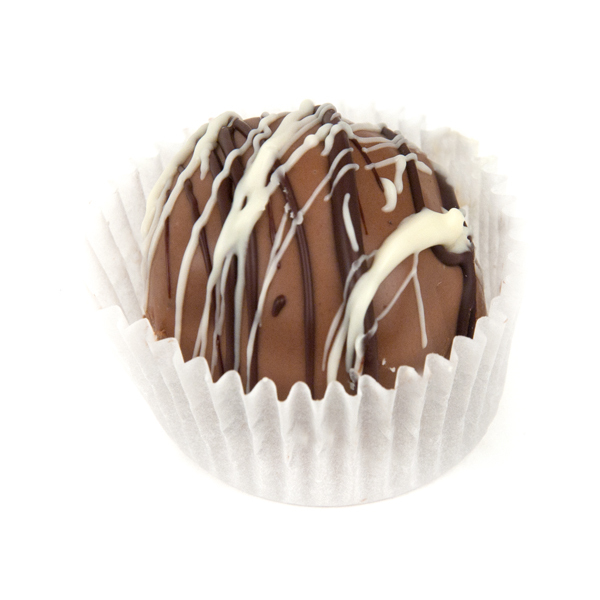 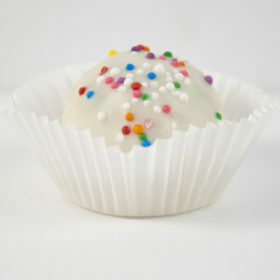 Cake balls are delicious fully baked cake that is mixed with frosting and dipped in chocolate. 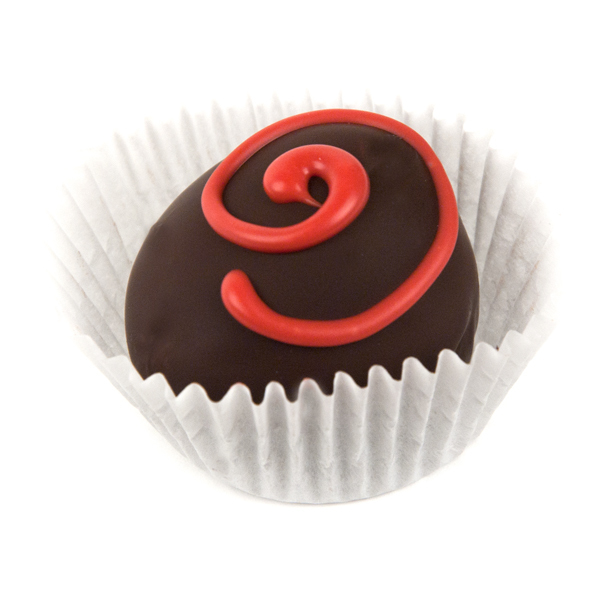 They are moist and deliciously rich. 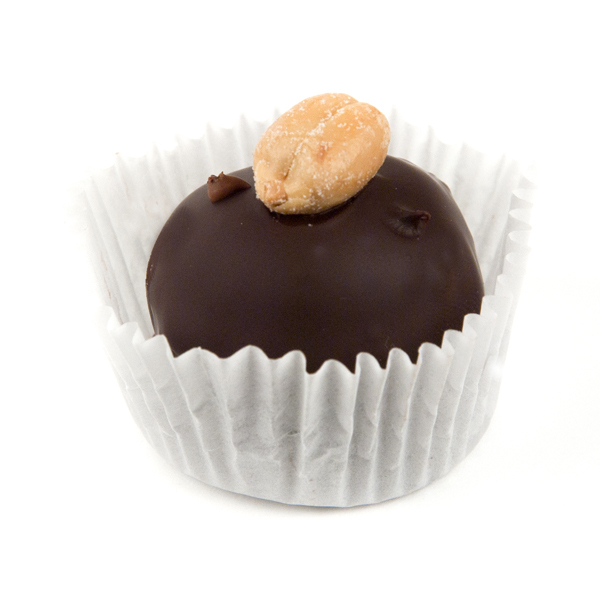 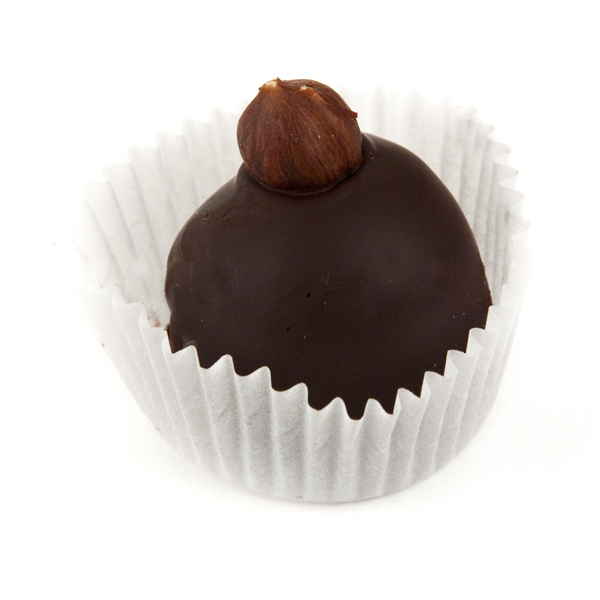 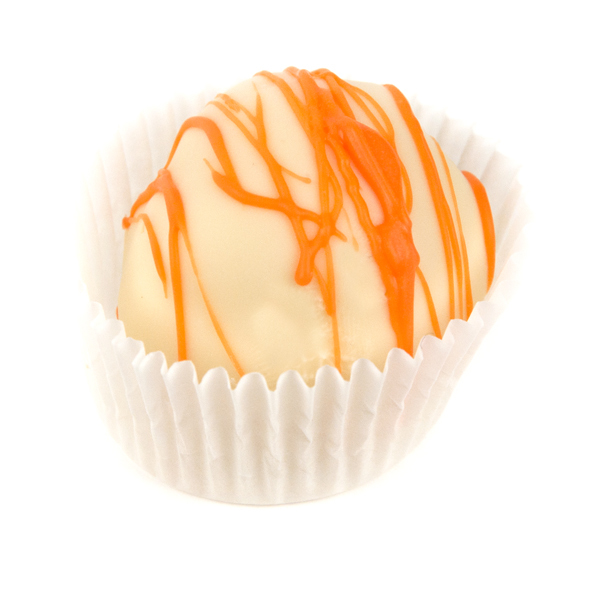 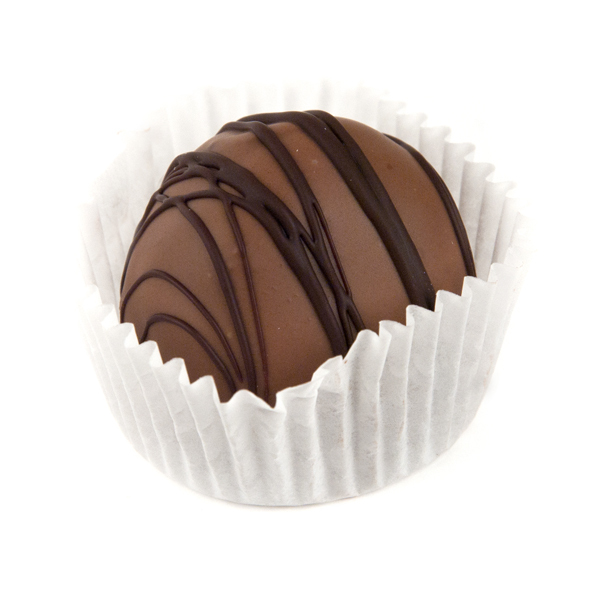 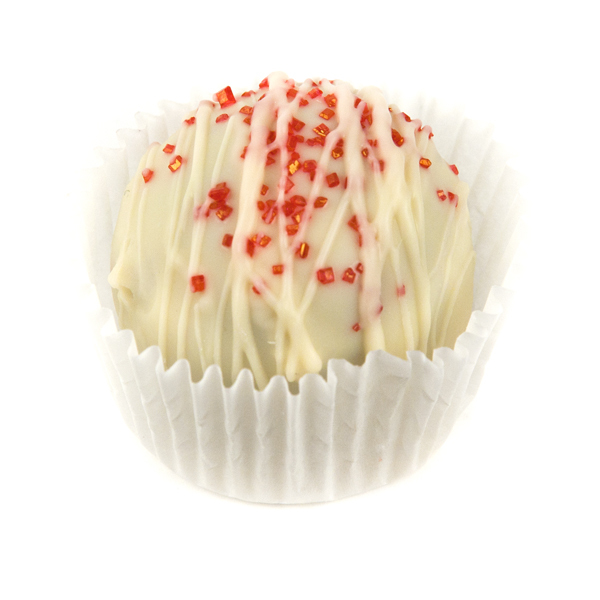 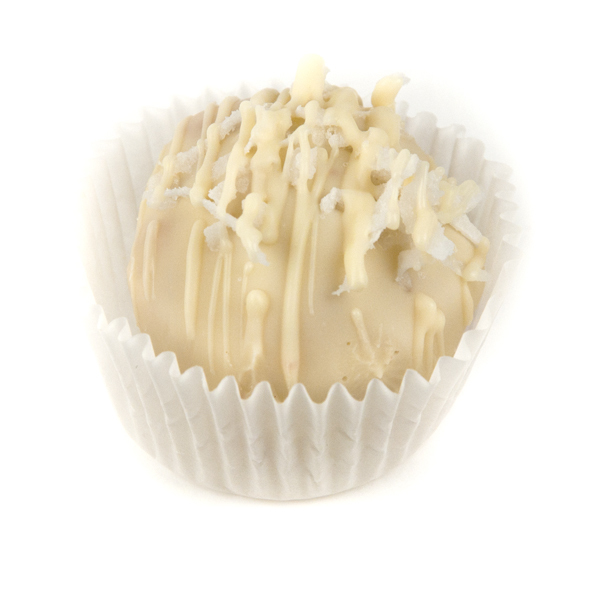 Cake balls can be stored for up to two weeks in the refrigerator. 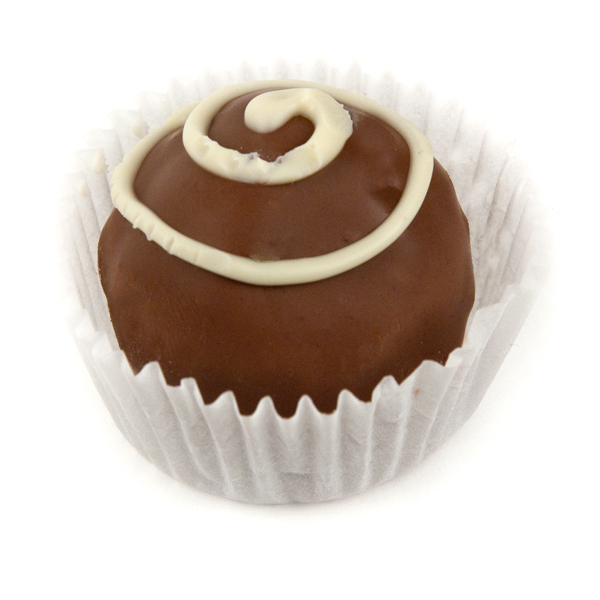 Please note that the minimum order for cakeballs is 1 dozen. 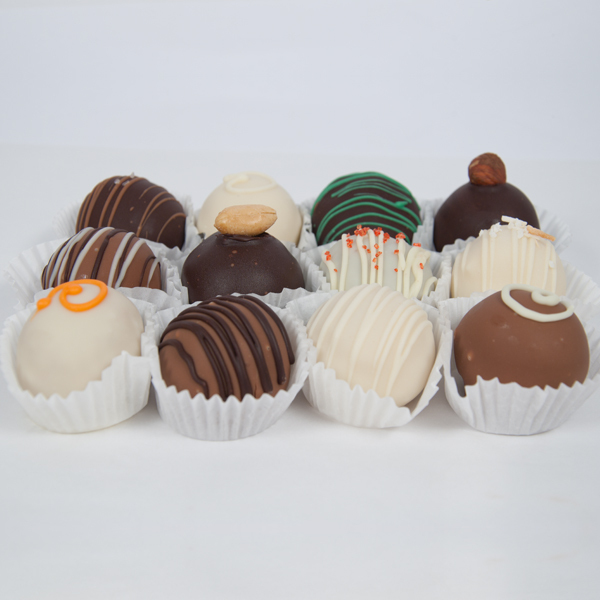 You may select 4 flavours per dozen.